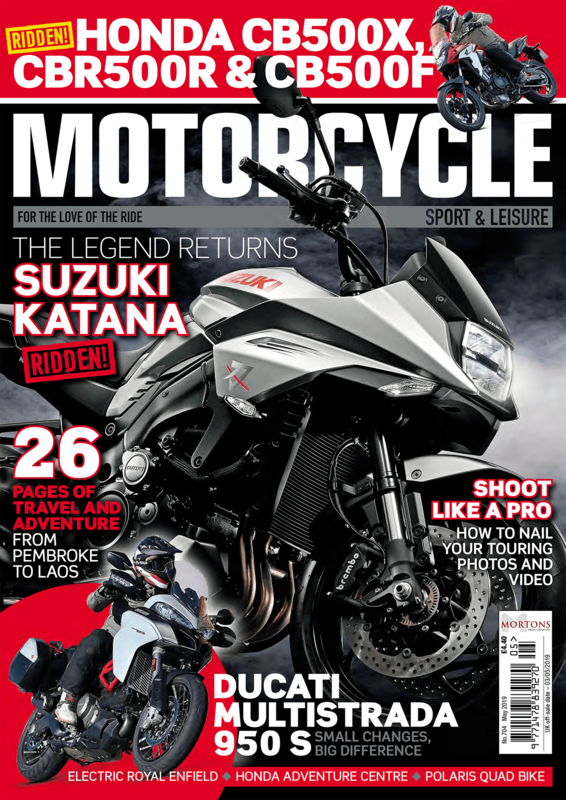 There is nothing worse than wet weather ruining your ride and not content with just protecting your motorcycle, R&G has now decided to offer protection from the elements too, with its all-new waterproof jacket and trousers. 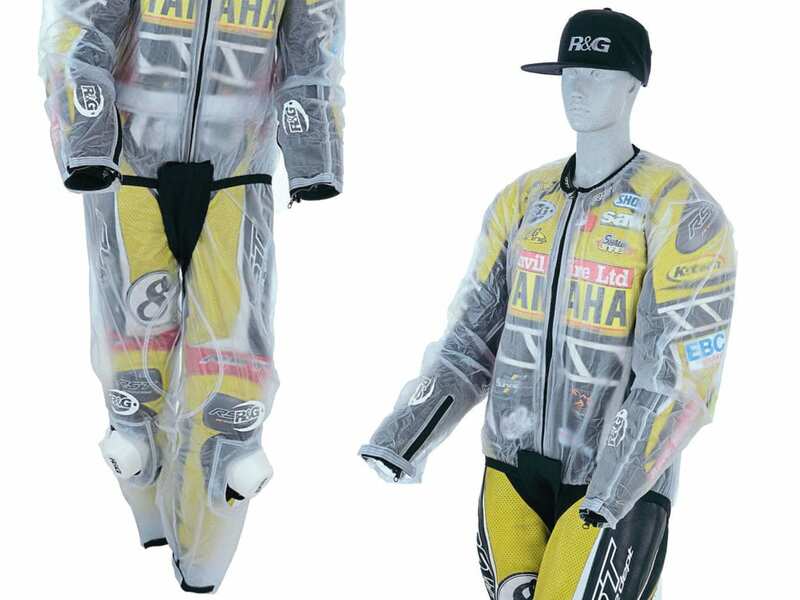 Interestingly, the waterproofs have been developed in association with a number of leading Bennetts British Superbike Championship riders and, as a result, the waterproofs come in a clear material that allows sponsors to get the coverage they need, while you stay dry. Plus, they’ve been designed to accommodate speed humps on leathers and the trousers even feature a special cut-out section for kneesliders. Featuring the R&G logo on the sleeve cuff, the jacket zips up at the front and (along with the trousers) includes a stretch panel to suit your body length, plus it comes with taped seams for increased water resistance.